Western Turnpike is the premier destination to improve your golf game one-on-one with a PGA Professional instructor. 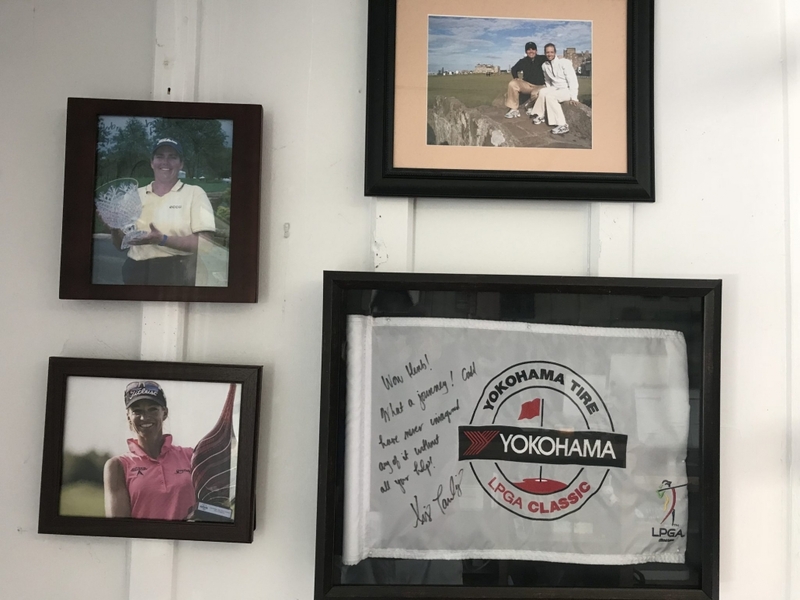 With over 45 years of collective teaching expertise, having taught touring PGA professionals as well as your local weekend golfers, the golf professionals at Western Turnpike are enthusiastic about teaching players of all abilities. 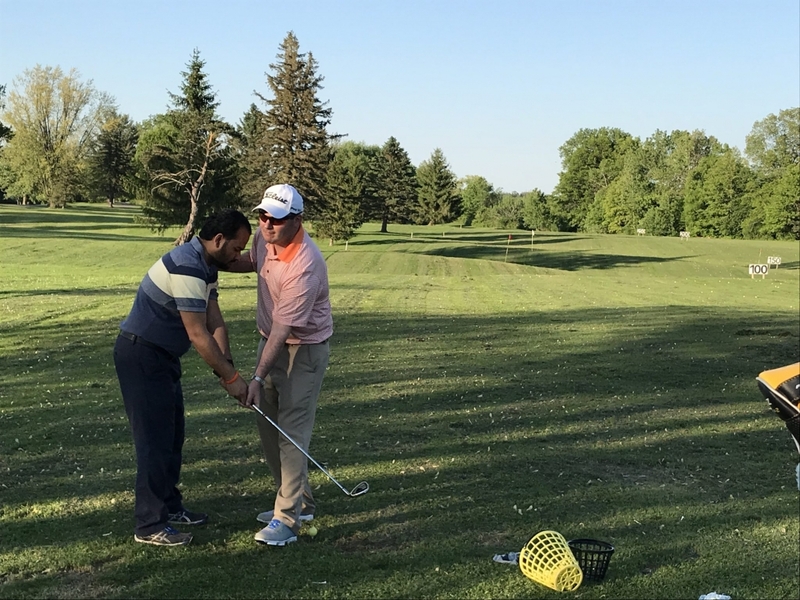 Not only are our professionals experts in the technical details of a golf swing, but they are also experts on how to teach. 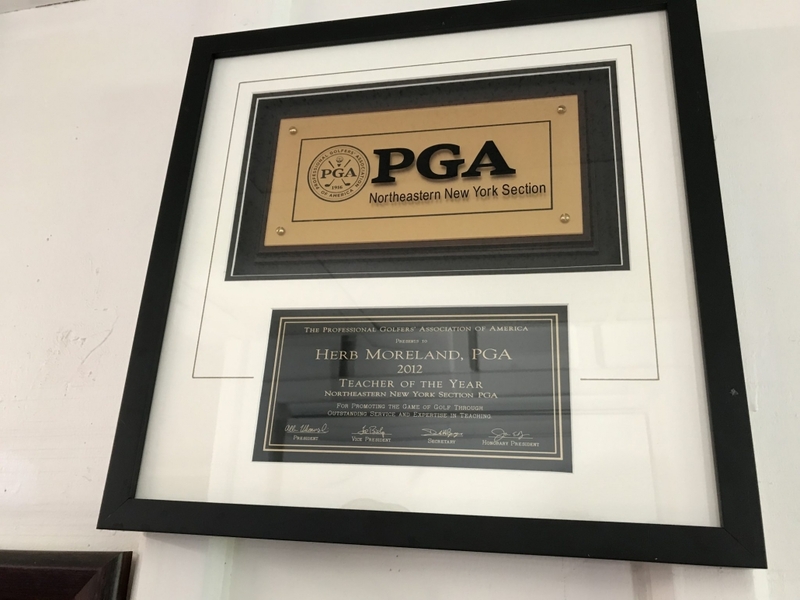 Knowing how to teach is one of the very most important characteristics of a great golf professional. The combination of technical know-how and teaching expertise among our professionals at Western Turnpike is guaranteed to bring your score down. Sign up for your private lesson today! All lessons are 45 minutes to 1 hour in length. 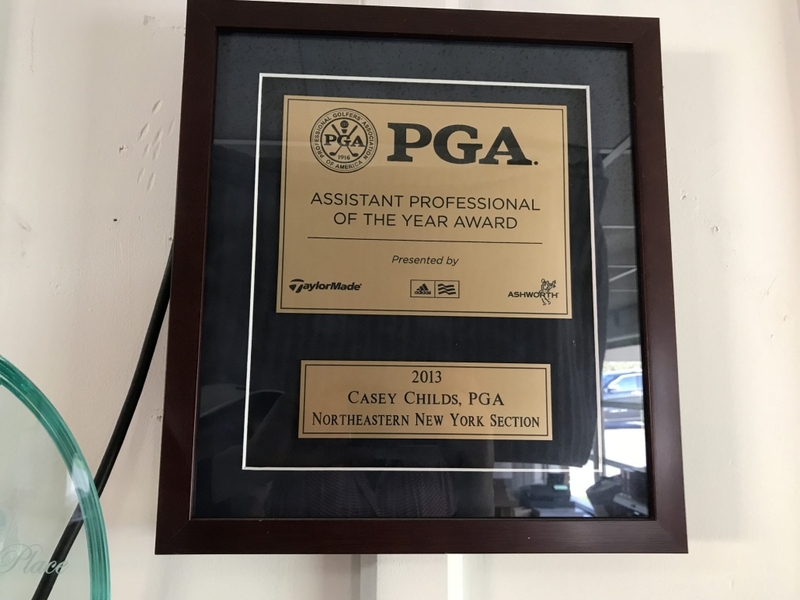 Don’t forget to visit our PGA Professionals page for detailed information about our professionals.